~CLEVELAND (September 12, 2016) – Over the last few weeks, the harbor area around Great Lakes Science Center has developed into a popular destination for Pokémon Go players, but why just stay outside? 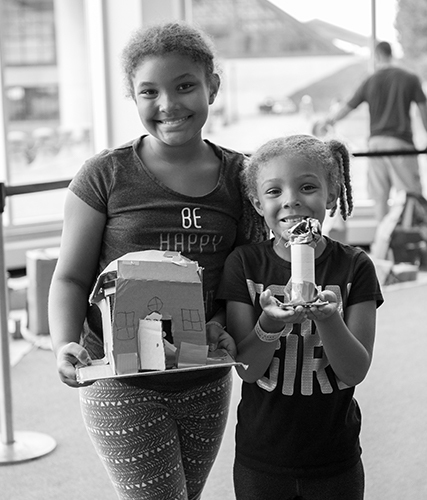 On Saturday, September 17, Pokémon trainers of all ages are invited to join the Science Center for a family-friendly day of catching Pokémon while learning the science behind virtual reality, trajectory, medical science and more! 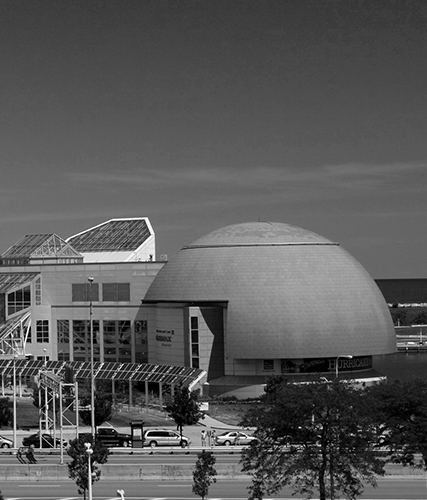 The Science Center will be dropping lures and conducting experiments all day long, with many of the special activities included with paid general admission. Evolve Cart: Help gain energy that can be used to evolve by completing a circuit! Poke-battle Demo: What allows certain Pokémon to beat others in a battle? Learn the science behind why water Pokémon and electricity Pokémon behave the way they do! Which Pokémon will reign supreme? Gotcha! Demo: Watch a life-sized demonstration that explains the use of trajectory and angles in Pokémon Go! Healing Station: Nurse Joy will be here to give tips and tricks, maps and more. Visit her in the BioMedTech gallery and learn more about the science behind your health. DIY: Virtual Reality Headset Workshop: (Advance registration required. Fee is $15 per adult/child pair for non-members and $12 for members.) Sign up for this hands-on workshop from noon to 1 p.m. and make a pair of virtual reality glasses to take home. Using a few simple supplies and your smart phone this workshop will help you access virtual worlds! All supplies (not including the phone) are included in the cost of the workshop. Recommended for those age 7 and older. Games Done Legit will host a free Super Smash Bros. (Wii U) eight-player Pokémon Knockout Tournament on the large projection screen in the Discover Stage area starting with qualifier rounds from 11 a.m. to 1 p.m. Finals matches will begin at 1:30 p.m. The tournament grand prize is a family membership to the Science Center and a Smash Champion Certificate! Players can also match wits in Pokémon Stadium 2 for Nintendo 64 and Pokken Tournament for Wii U.
Family-friendly costumes are welcome and encouraged! Absolutely no weapons or toy weapons of any kind will be permitted. Be sure to use #StayCuriousCLE when posting photos on social media for a chance to be featured in the Science Center’s Pokémon-A-Thon Facebook photo album! The Science Center’s new mobile device charging station will be set up on the lower Promenade level for guests to use as well.